REGULAR: The Regular, or voting, members are those Master Masons who are in good standing in regularly constituted constituent Lodges holding allegiance to and working under the Grand Lodge of the State of Oklahoma. 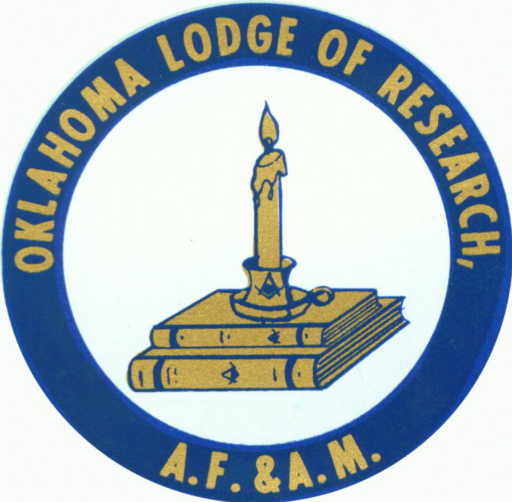 ASSOCIATE: The Associate members are those Master Masons in good and regular standing holding membership in any Grand Lodge recognized by the Grand Lodge of the State of Oklahoma. Associate members have no vote and cannot hold office. In all other respects they have the same rights, privileges, duties, and responsibilities as Regular members. CORRESPONDING: Corresponding members are Lodges, Grand Lodges, Masonic Clubs, Masonic Appendant Bodies, or other recognized Masonic groups. Prospective Regular, Associate, and Corresponding members are to make written application, present satisfactory evidence of their good standing, and such other information as may be required. For further details regarding applying for membership, please see How to Join.